At Autumn Sky Outfitters, we have indoor and outdoor archery ranges. Learn to shoot in the comfort of heat or air conditioning inside, or test your skills with the full effect of weather in our outdoor range. Interested in booking a range for an upcoming event? We host birthdays, private, and corporate events at our archery ranges. See below for our ranges and hourly rates. At Autumn Sky Outfitters, we have a 20-yard indoor archery range. Learn to shoot in the comfort of heat or air conditioning inside. Interested in booking a range for an upcoming event? 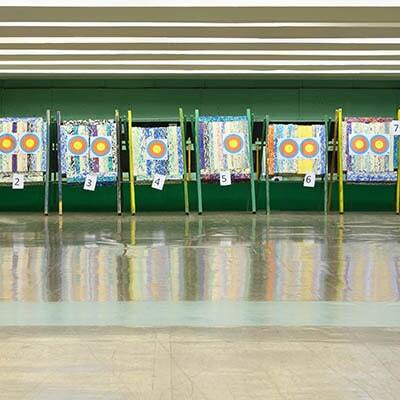 We host birthdays, private, and corporate events at our archery range. Contact us for pricing.